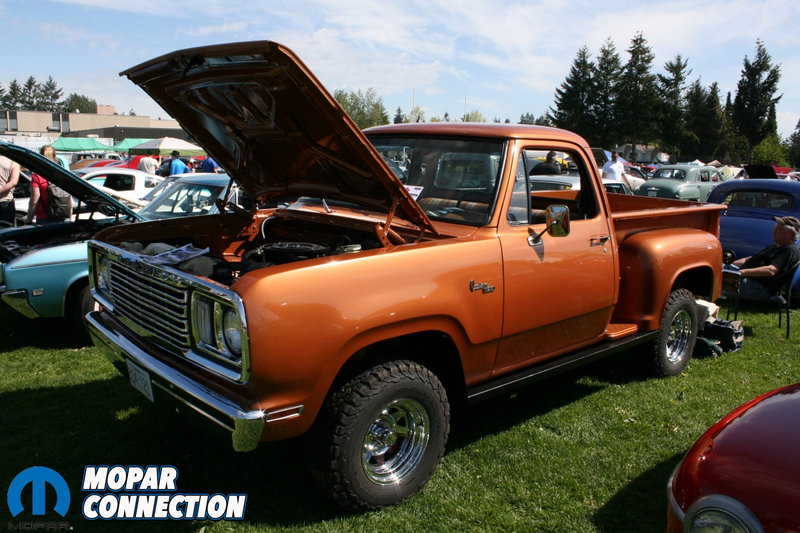 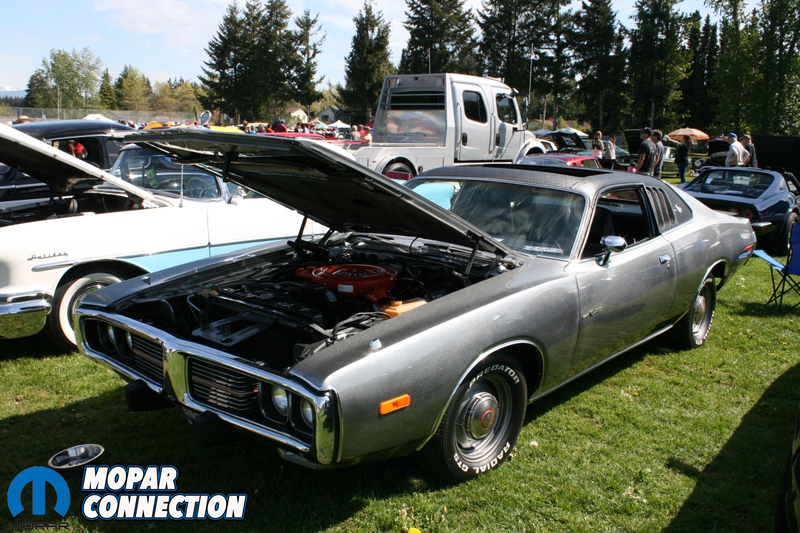 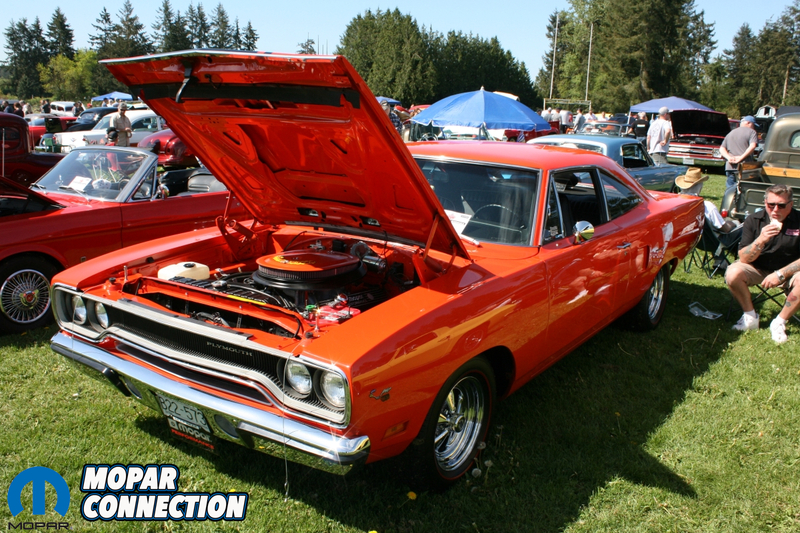 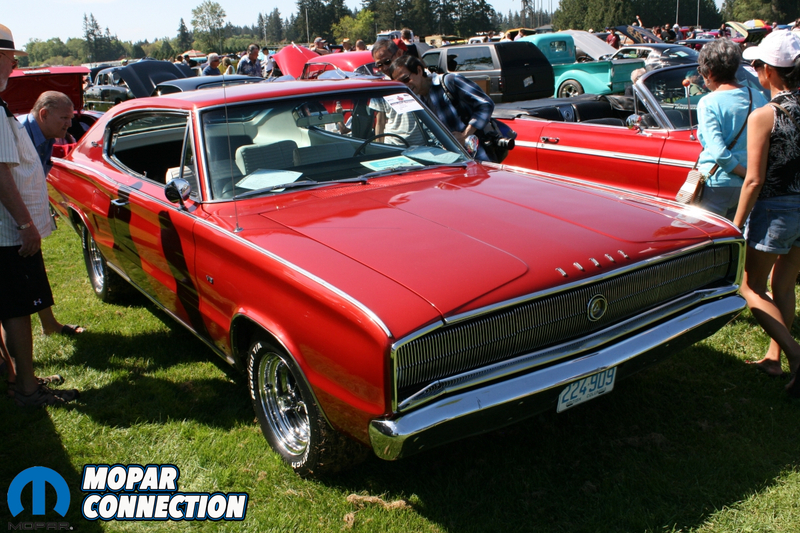 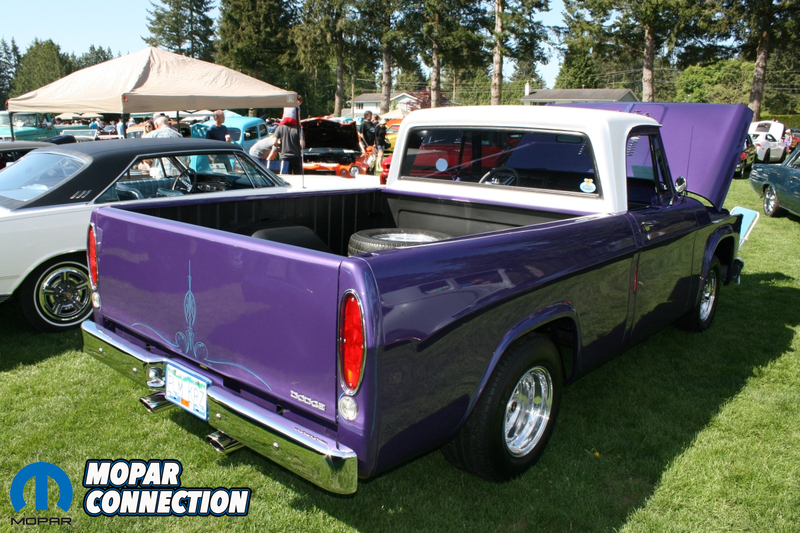 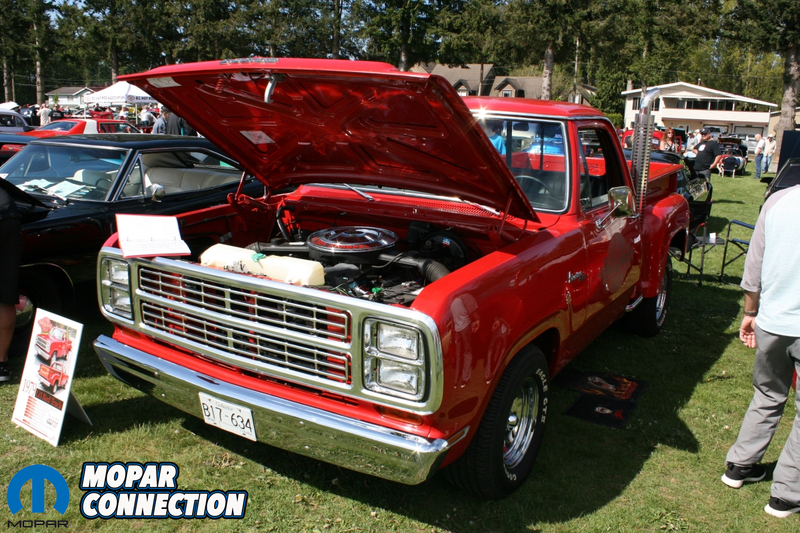 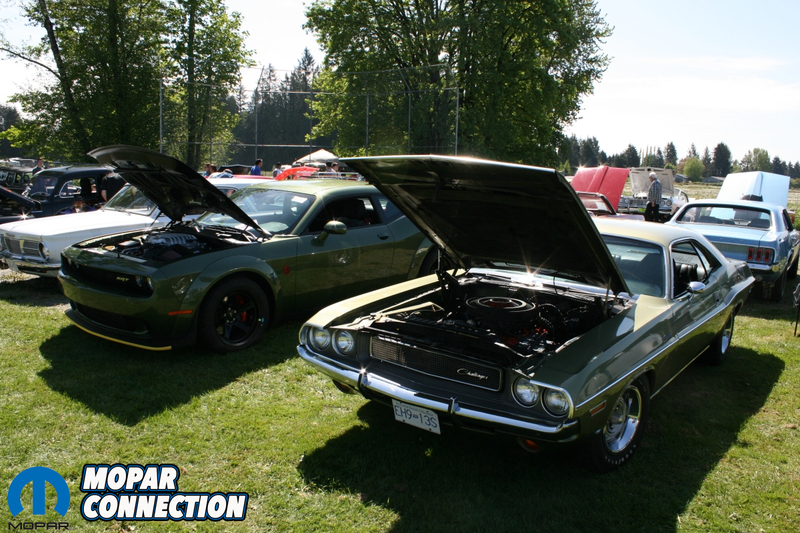 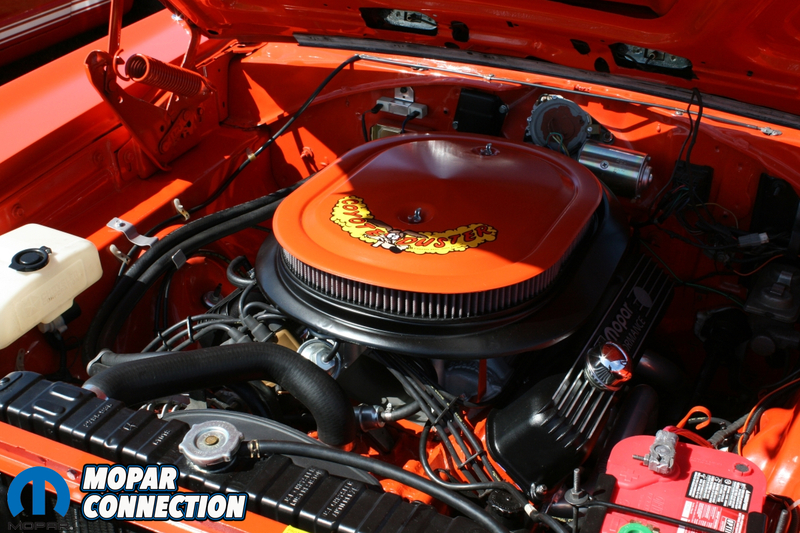 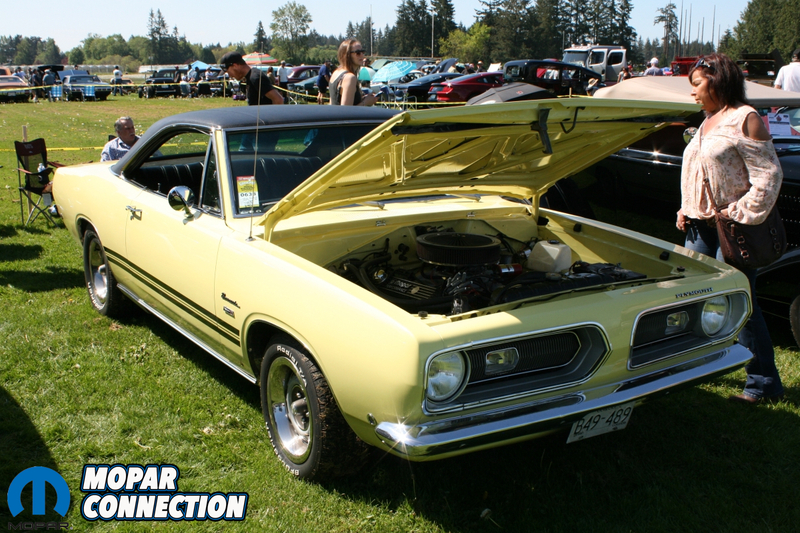 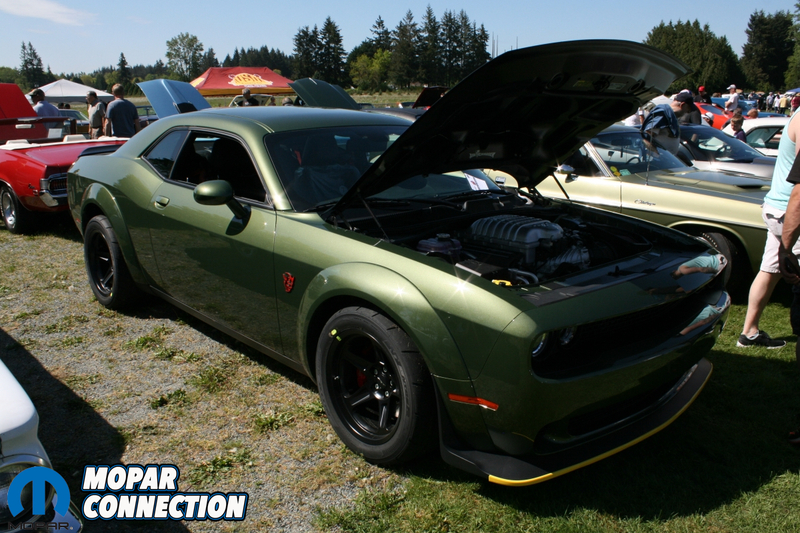 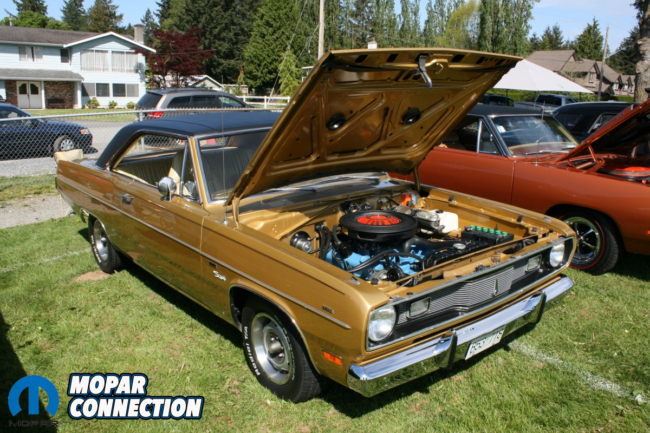 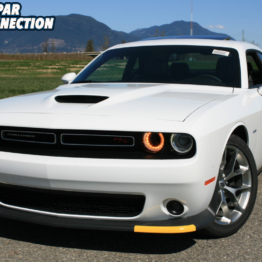 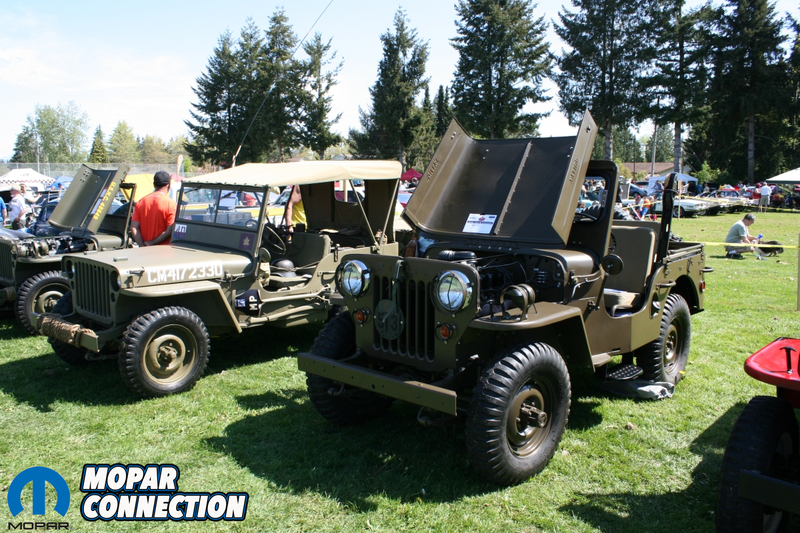 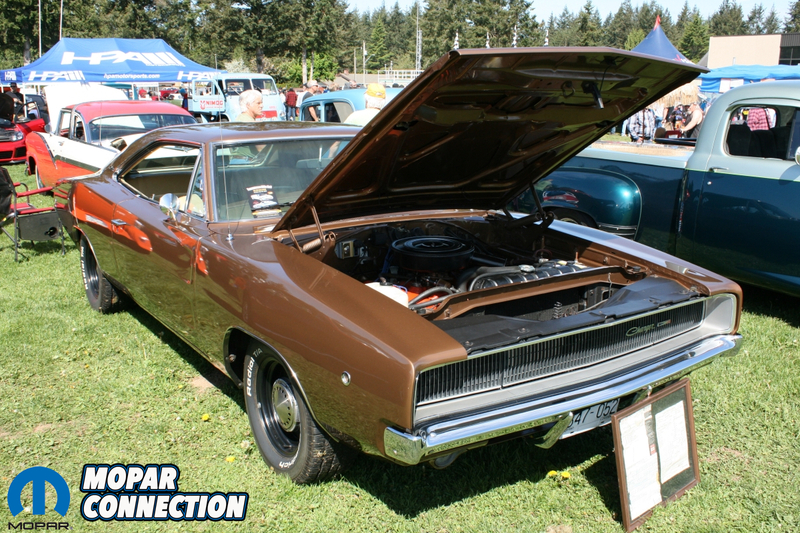 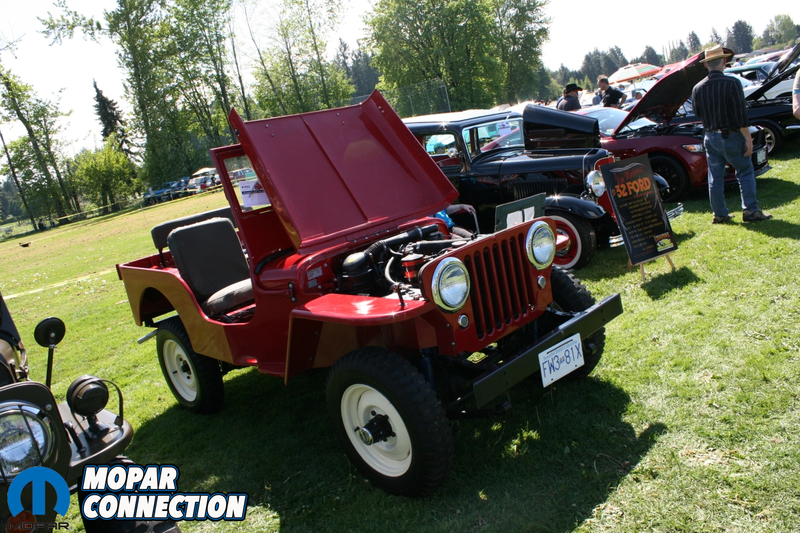 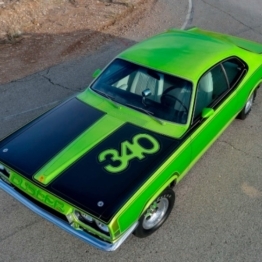 The first big outdoor car show of the year in British Columbia drew a massive crowd of over 2,500 spectators and 650 beautiful show cars to the sports field of DW Poppy Secondary in Langley, British Columbia on Sunday, May 6th for the school’s 31st annual car show. 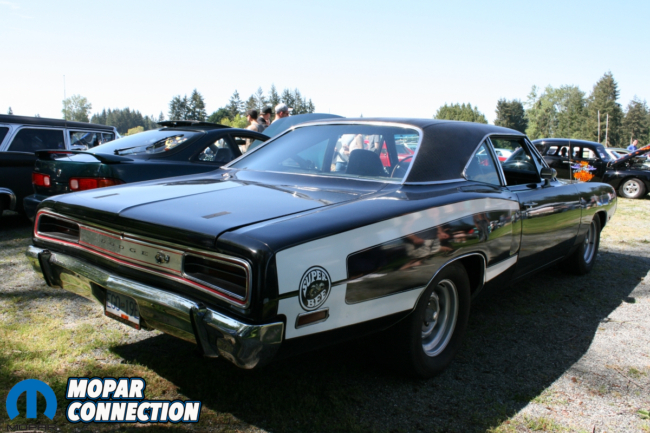 Mopar products of all types were out in great numbers and represented well! 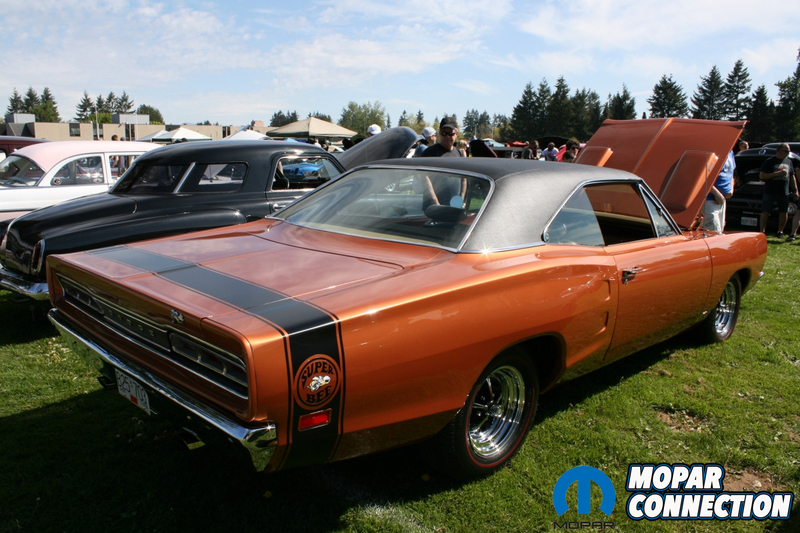 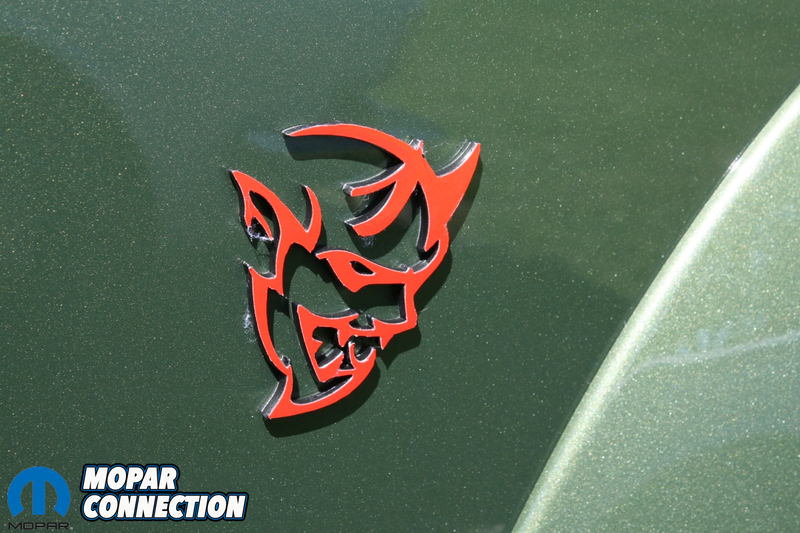 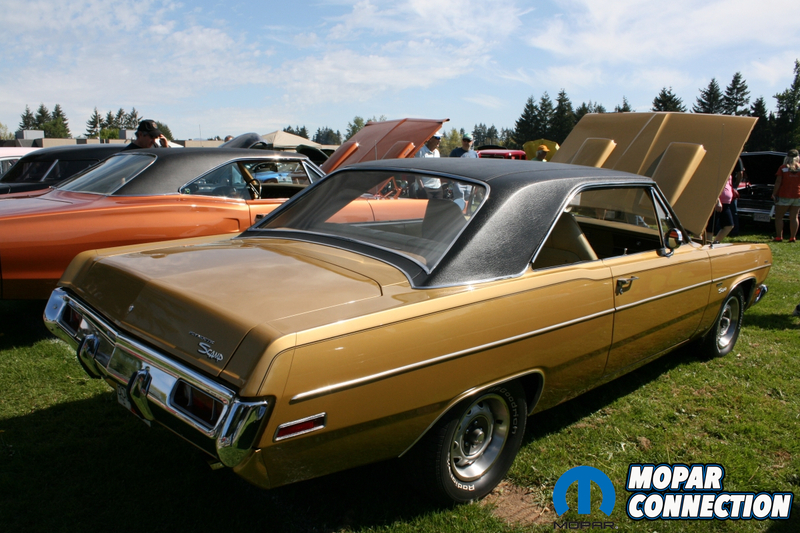 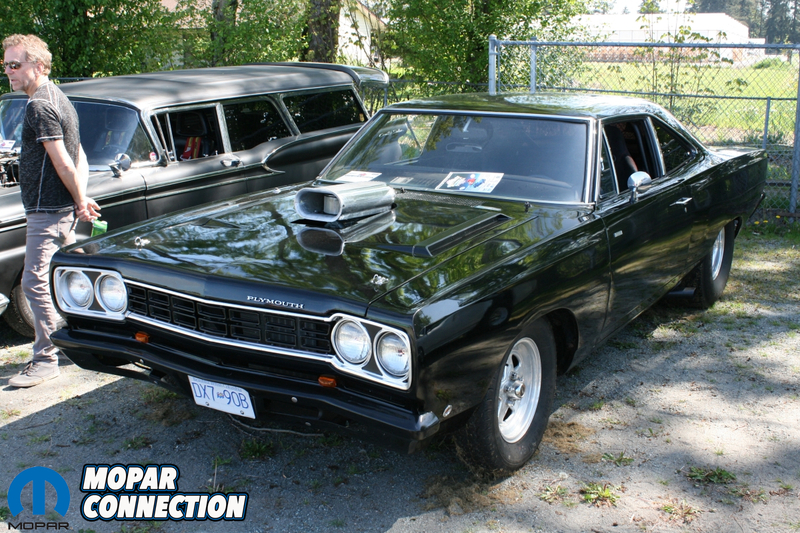 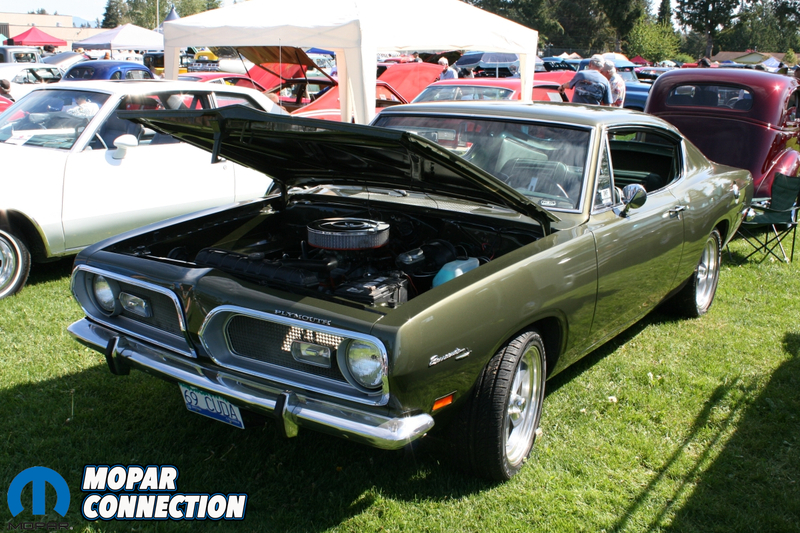 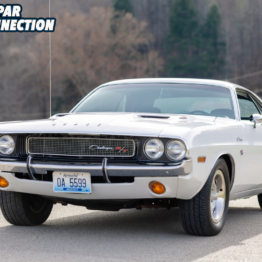 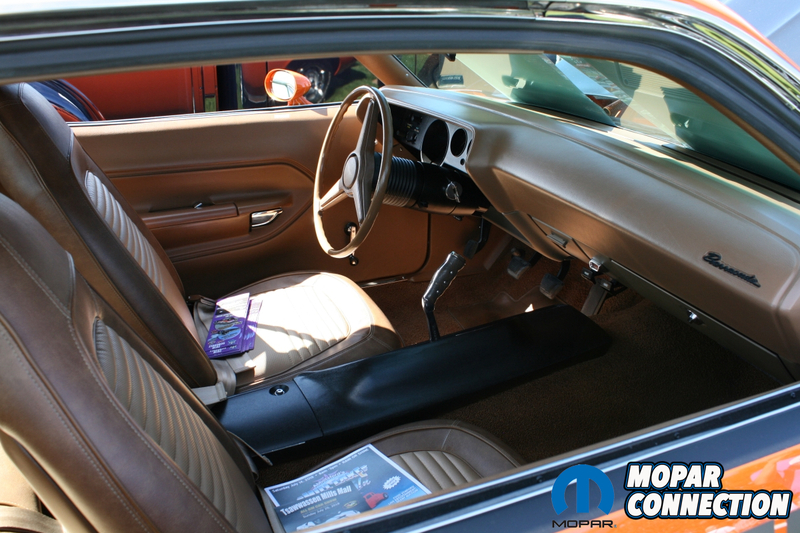 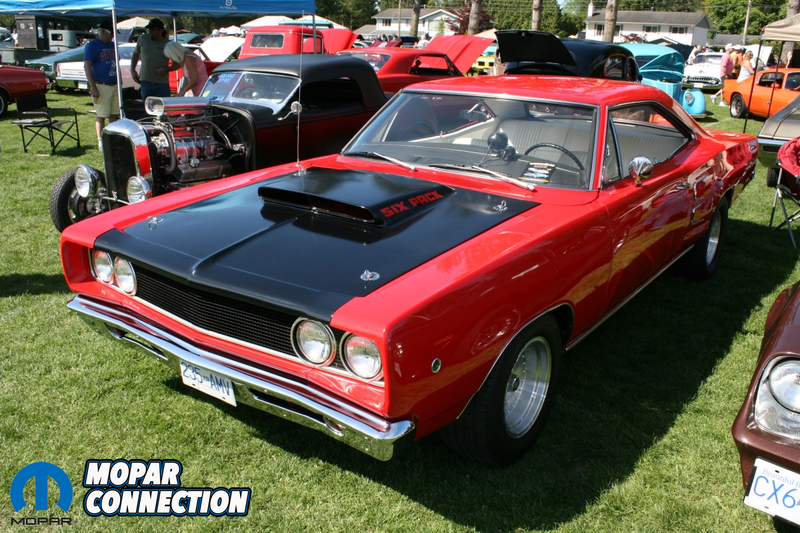 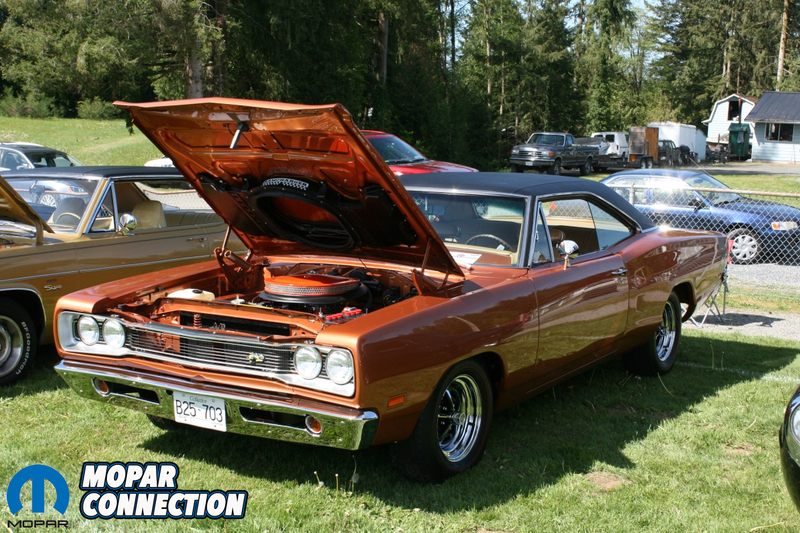 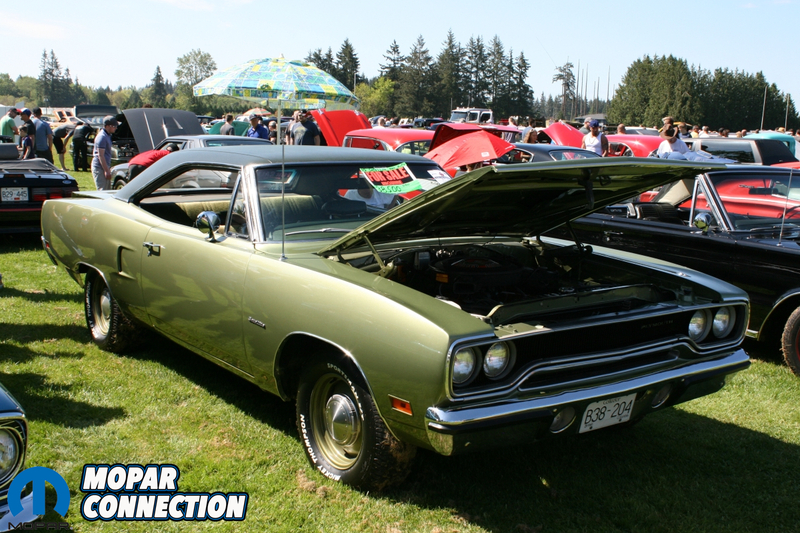 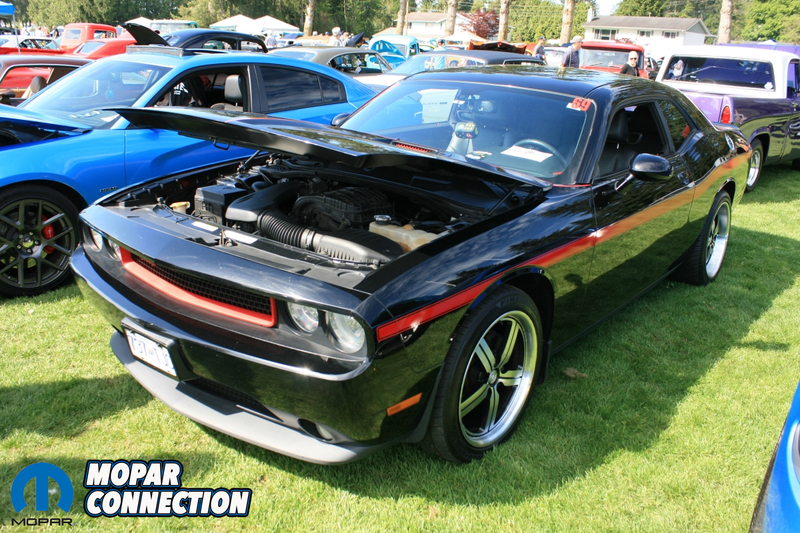 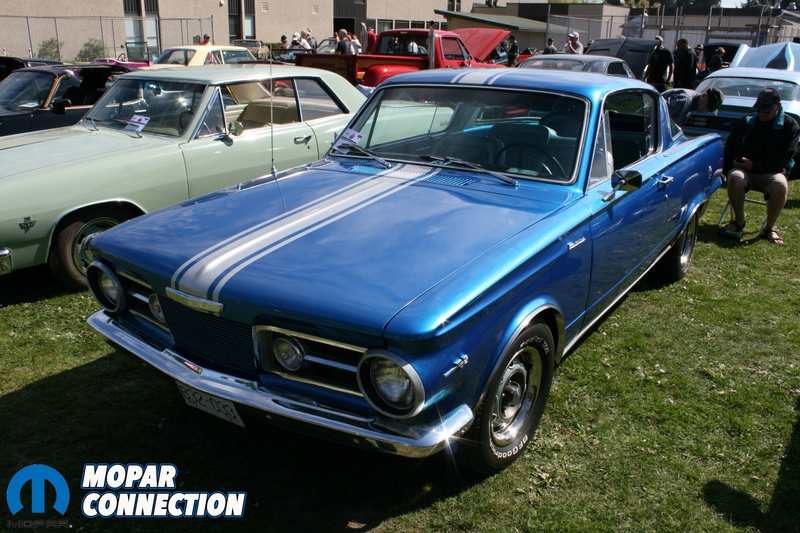 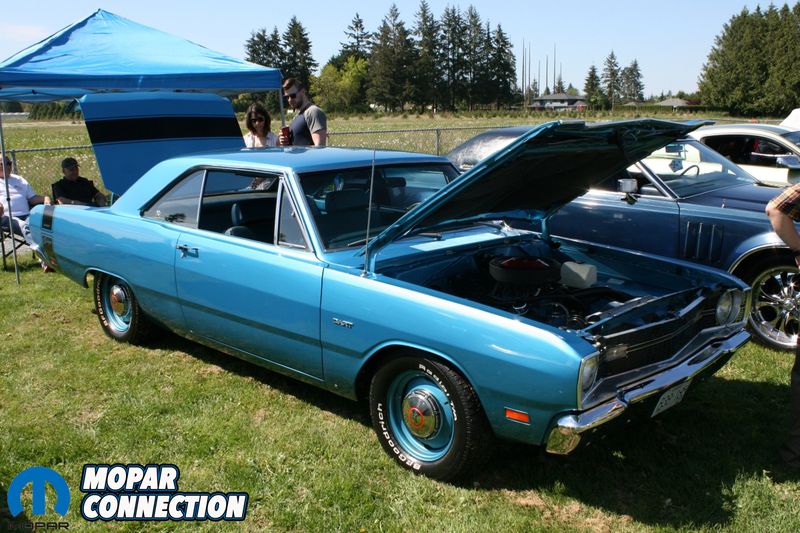 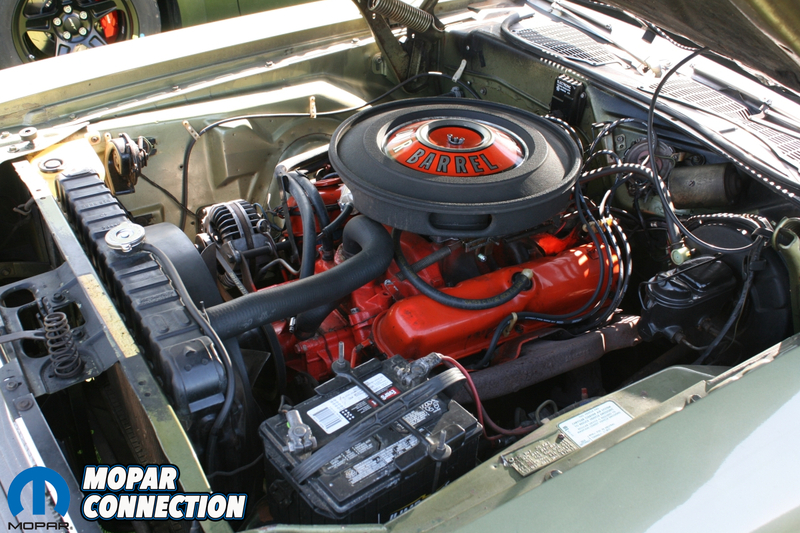 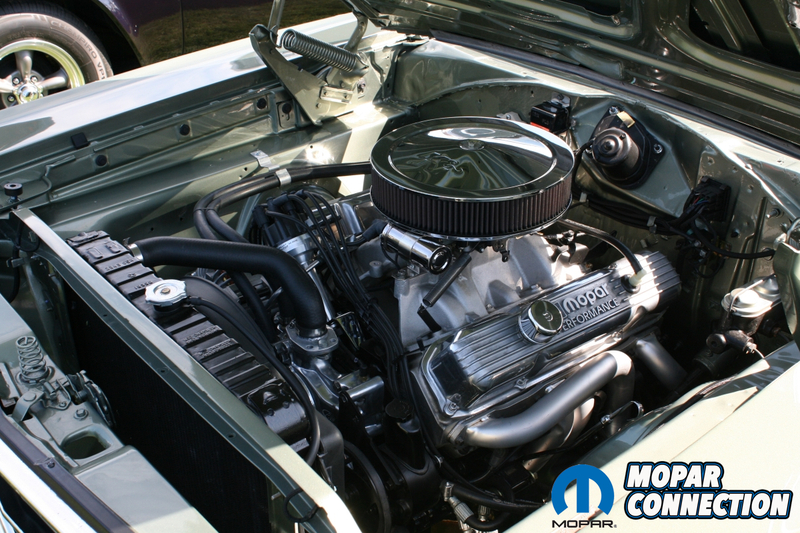 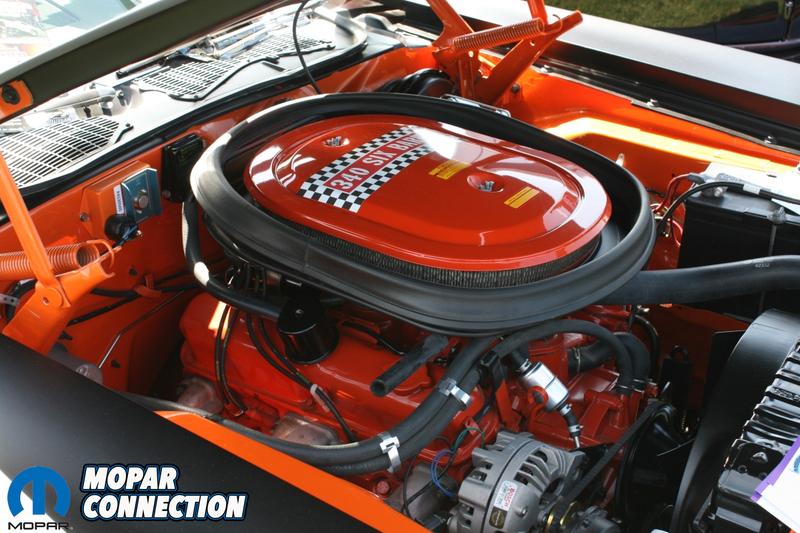 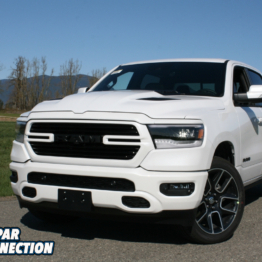 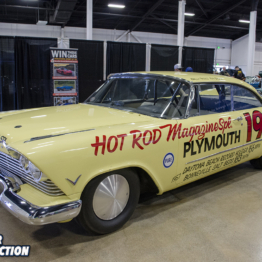 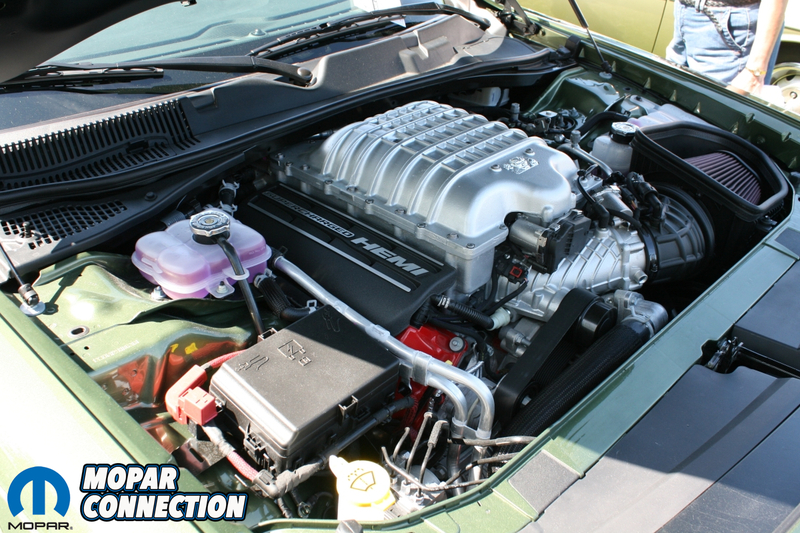 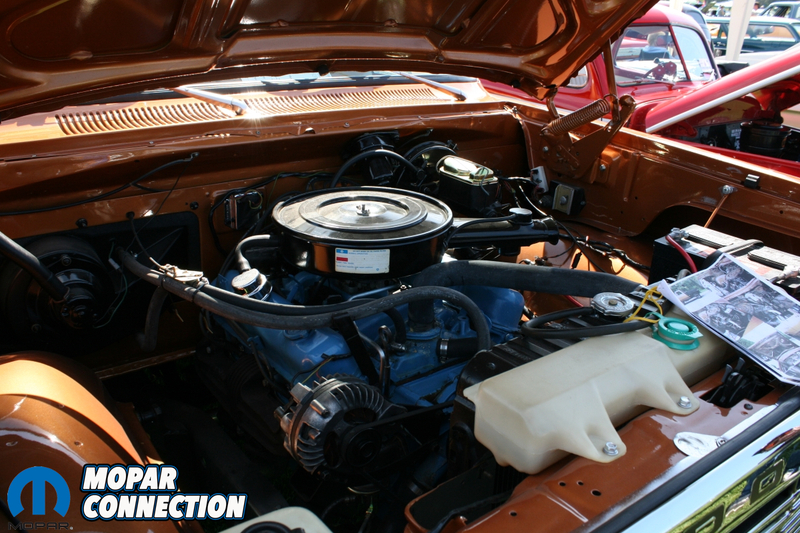 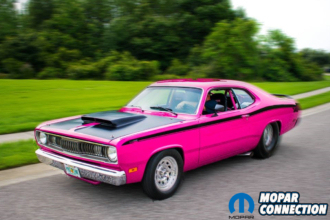 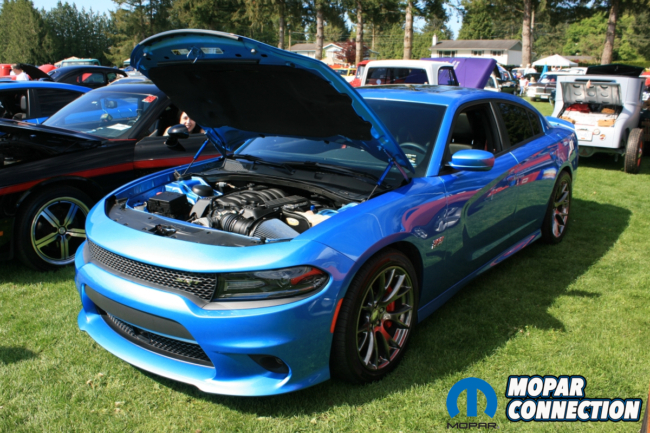 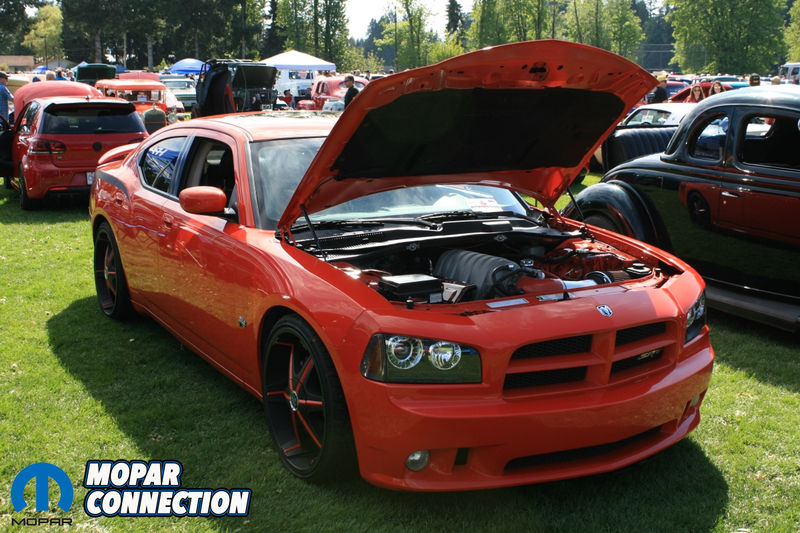 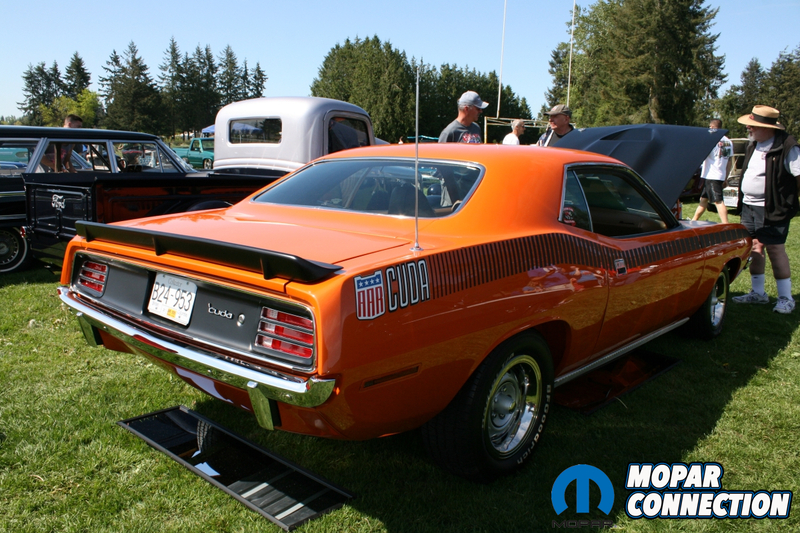 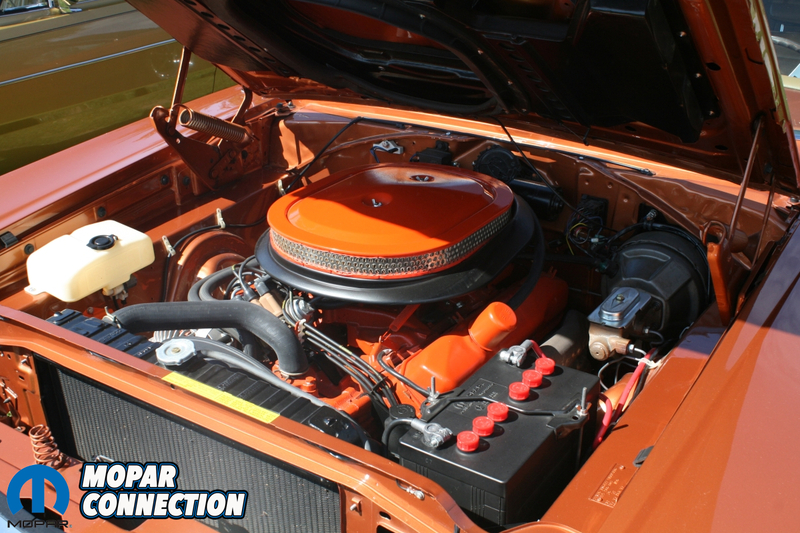 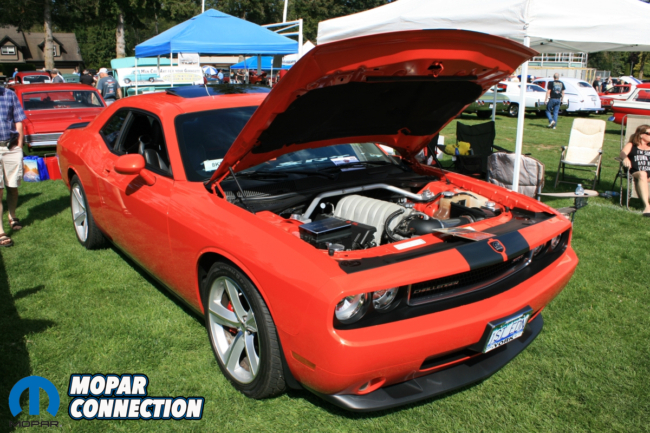 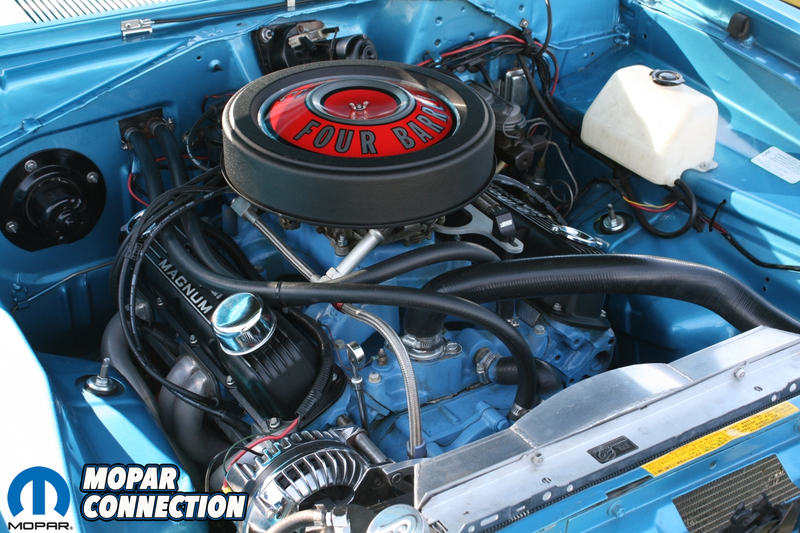 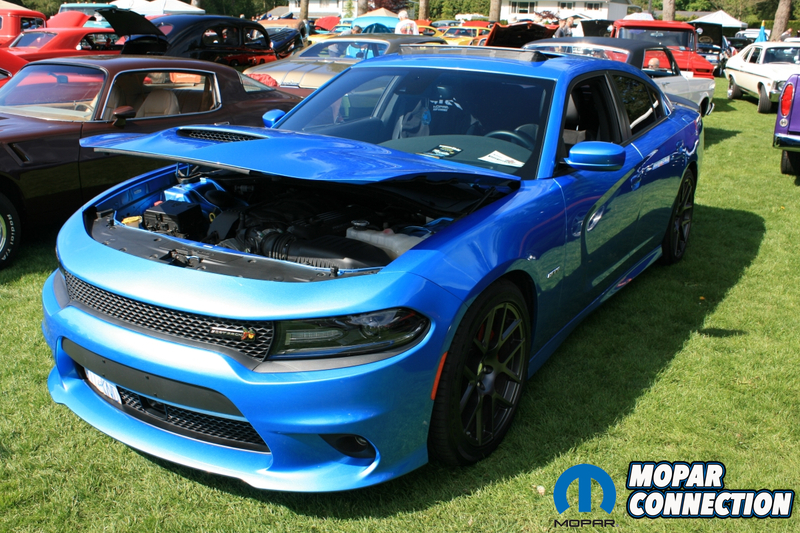 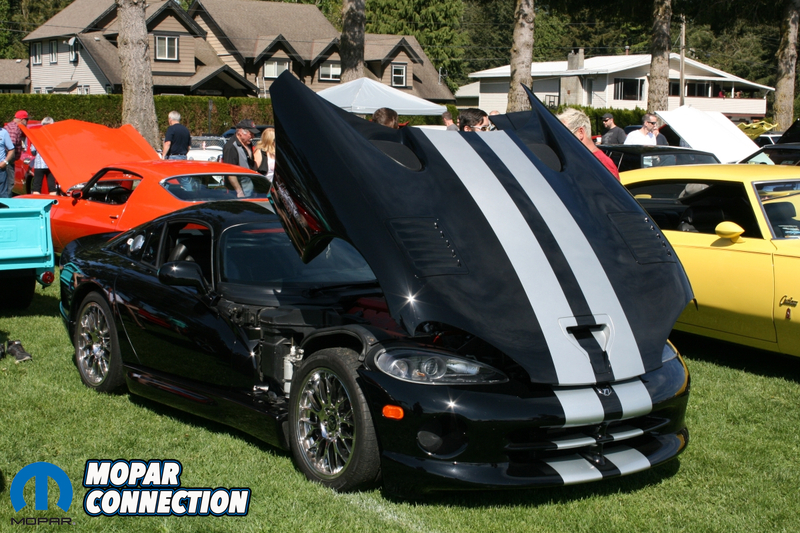 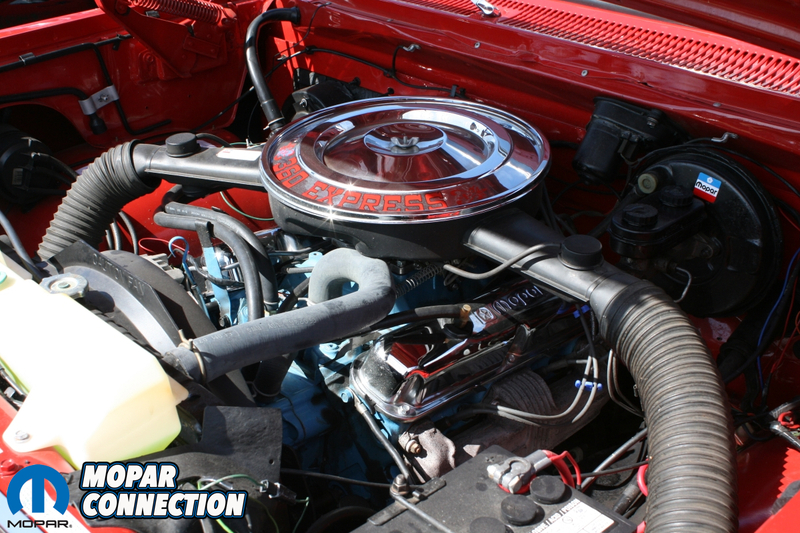 From modern Mopars to stunning classics, you could find a little bit of everything across the Mopar brand at the show. 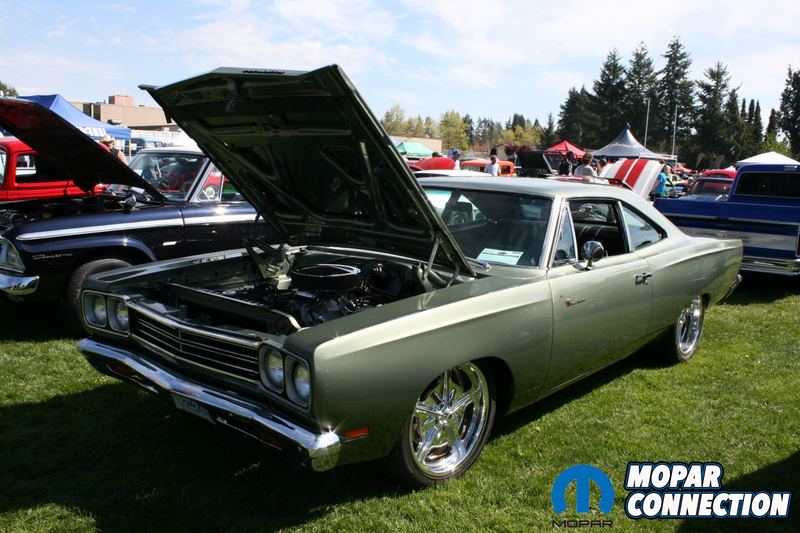 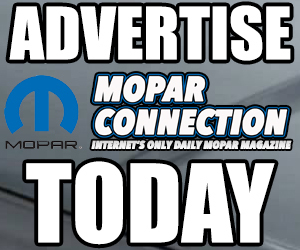 Like most mixed brand shows, the Mopar attendance was nowhere near the GM or Ford numbers but the Mopar still showed up in high numbers and showed well! 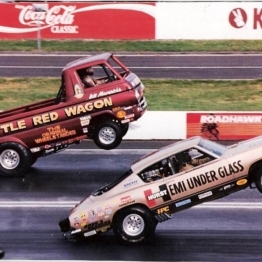 Every year, the school and parents put on the car show with all money raised from the vehicle ($10 pre-registration and $15 at the gate on show day) and $3 minimum spectator entries going straight towards programs at the school such as shop classes, various athletics programs and the school dry grad. 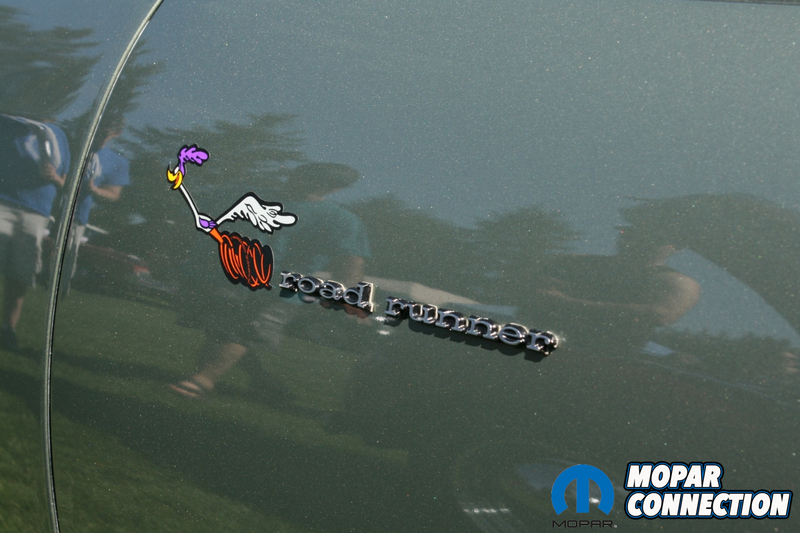 During the previous years, the pre-registration has quickly sold out but this year it seemed to take longer than normal. 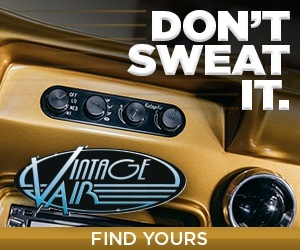 Sure enough though, it eventually sold out a few days before the show. This year, the total amount raised was over $35,000, beating out last year’s record year of $29,000 which beat the previous year’s record of $25,000! Student volunteers had a huge hand in making the fundraiser a success as various students parked cars, sold 50/50 tickets, ran the concession and even had some of their own cars in the show! 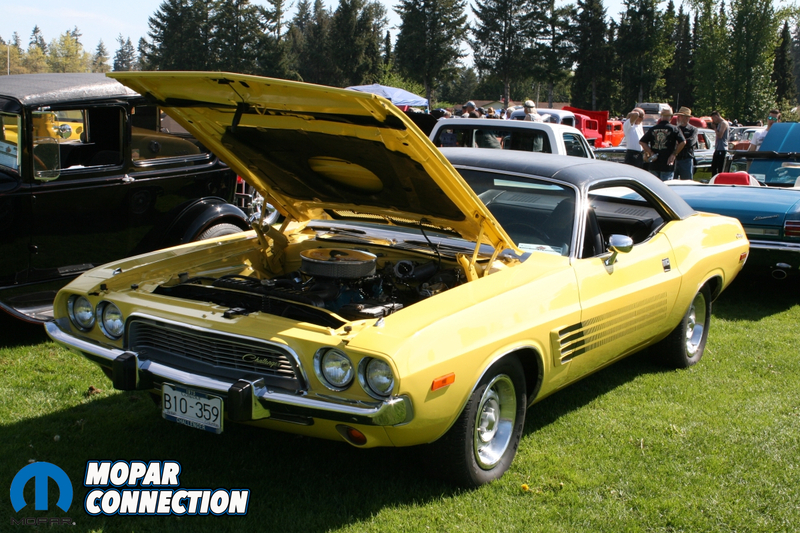 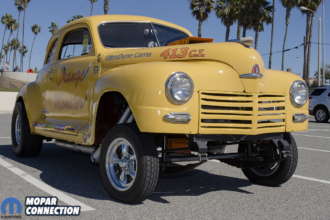 With the show being one of the biggest of the car show season in the area, it was no surprise that organizers eventually ran out of room to park cars, especially with the sunny and warm weather. 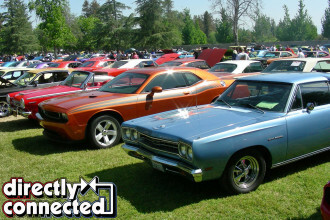 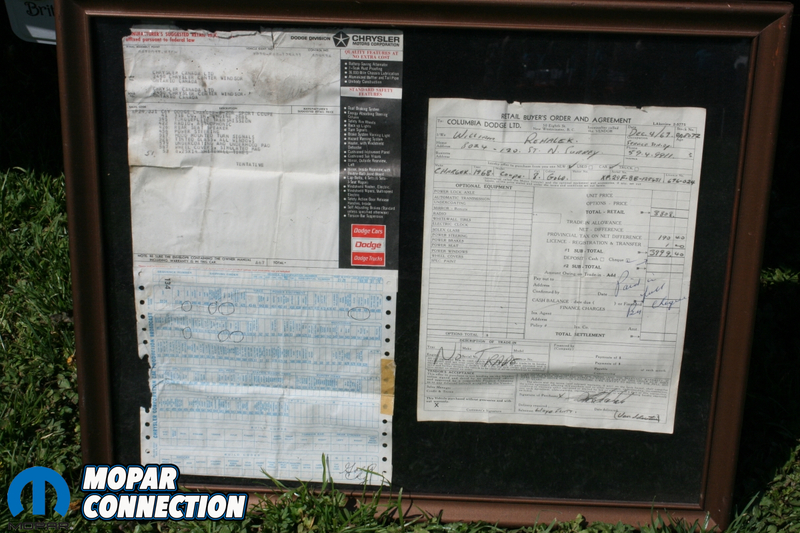 “We maxed out all of the available field space early, and had to turn some cars away. 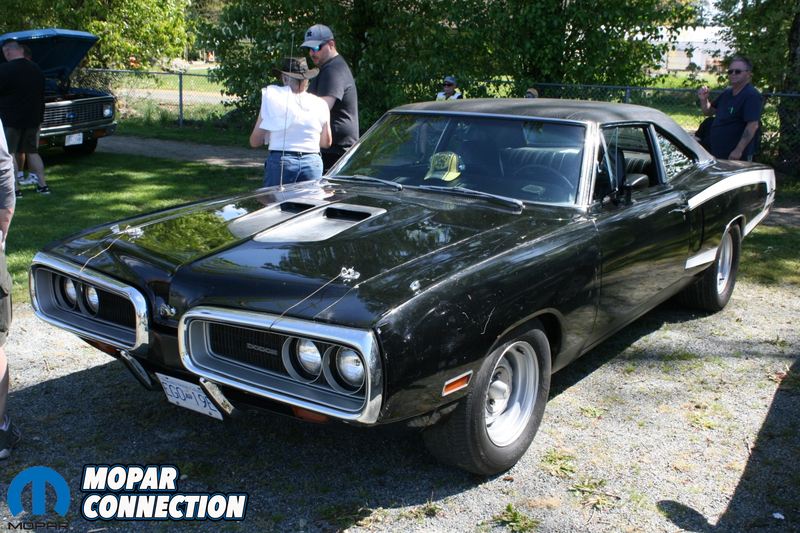 We couldn’t let any more cars in, because we were out of spots”, said organizer Marlene Yakabuski. 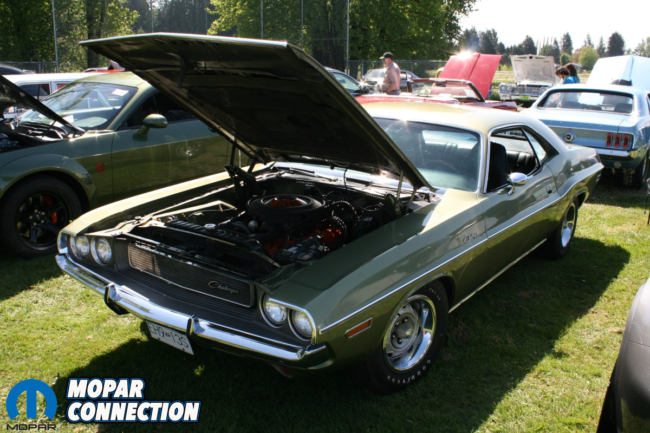 She sincerely thanked the show sponsors, car enthusiasts, and spectators alike who help raise thousands each year for the school. 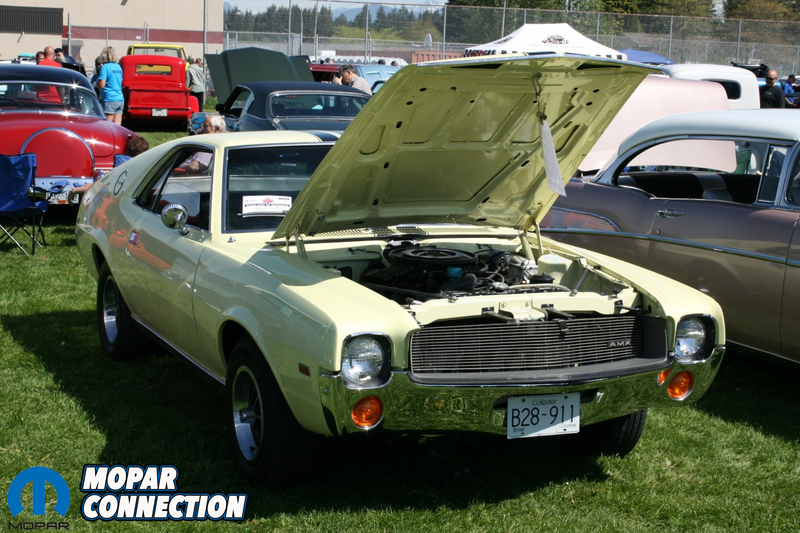 She also wanted to thank all of the Poppy students who play a key role in the car show every year. 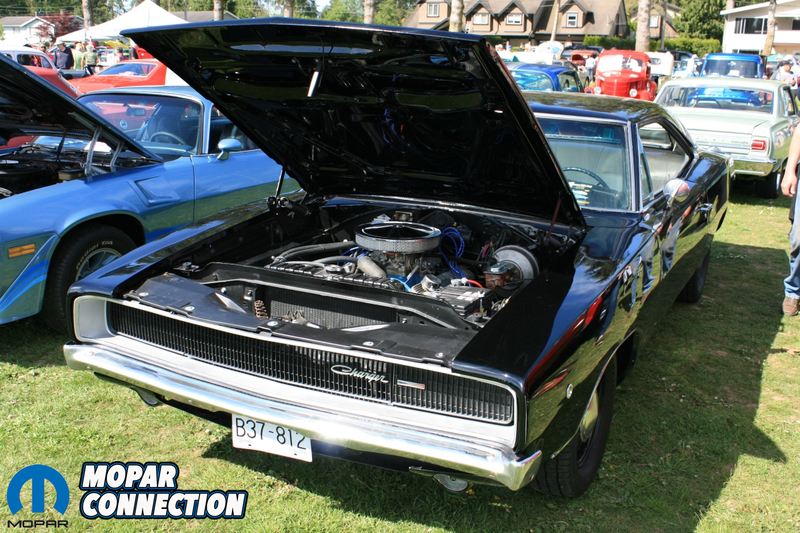 “There were volunteers who were helping park cars, selling merchandise, selling 50-50 tickets. 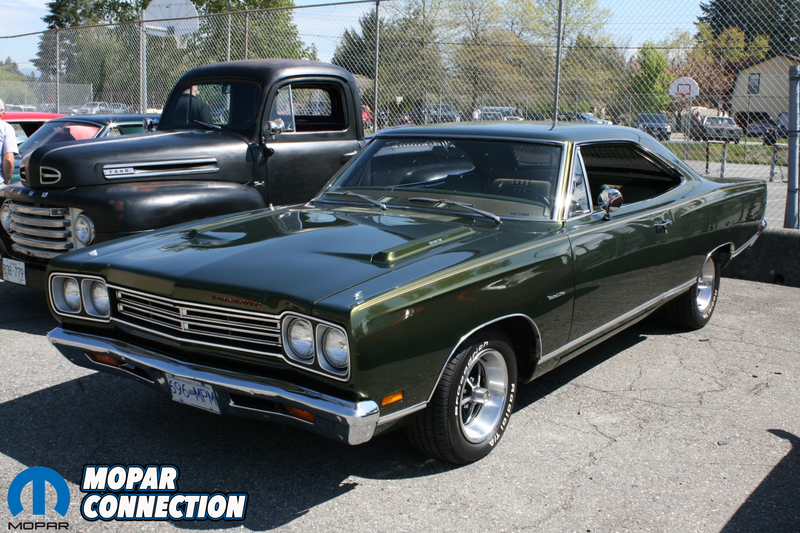 We had our dry grad students at the gate getting paid to help us out there in support of dry grad – they’re getting some of the proceeds.